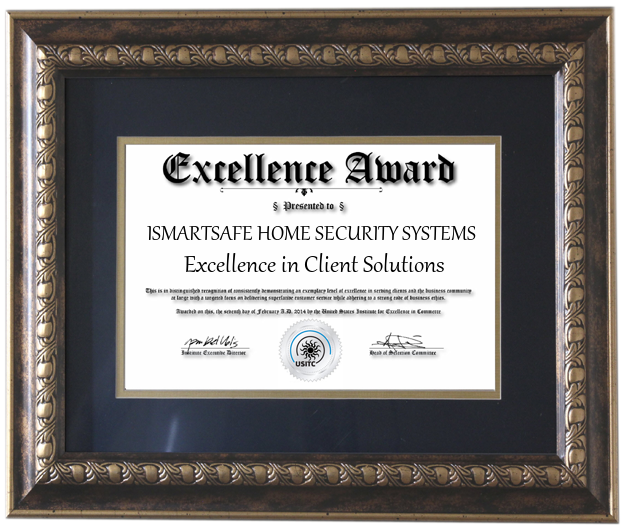 January 26th 2019 – iSmartSafe Home Security Systems has been selected for the 2018 American Excellence Award amongst all its peers and competitors by the US Institute of Trade & Commerce (USITC). 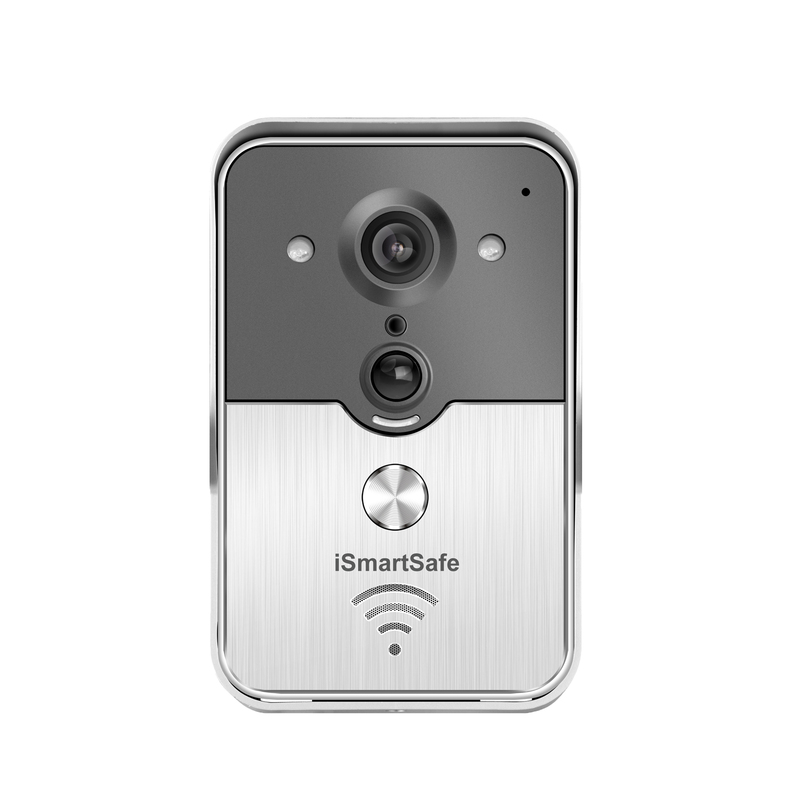 iSmartSafe Home Security Systems has consistently demonstrated a high regard for upholding business ethics and company values. 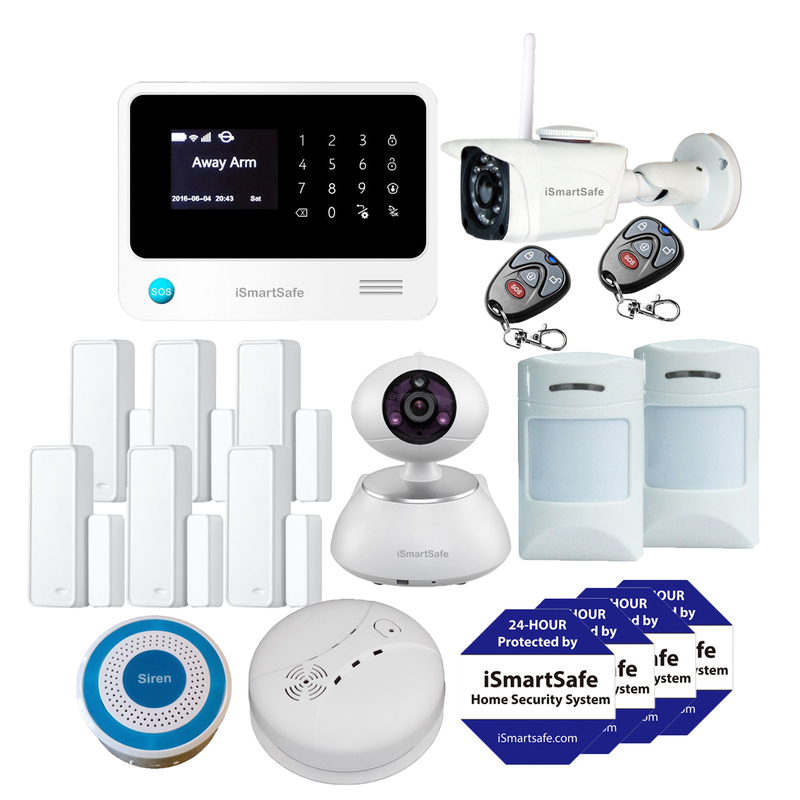 This recognition by USITC marks a significant achievement as an emerging leader within various competitors and is setting benchmarks that the industry should follow.